Chinese Traditional Street Music Performance. 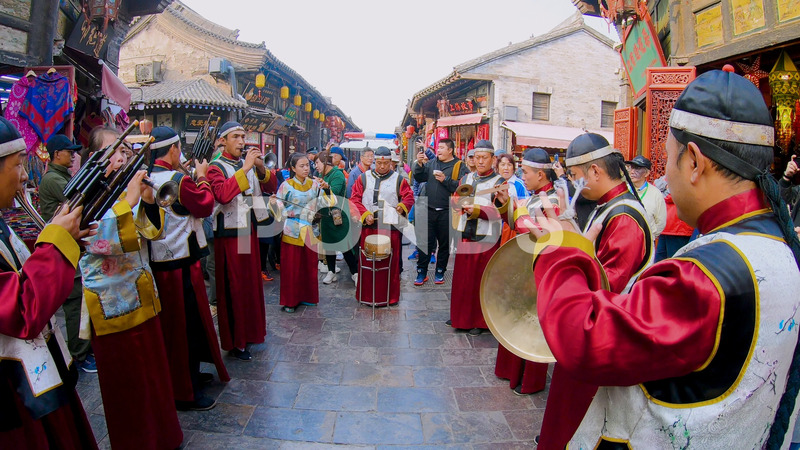 Description: Traditional street music performance at Pingyao ancient walled city. Musician with tradition Chinese outfit and costume.